FRI, Oct. 5, Glen Burnie, MD - The Maryland State Youth Soccer Association (MSYSA) is excited to announce the onboarding of Nathean Meadows, Maryland's first Director of Operations. Nathean Meadows began his journey as MSYSA Director of Operations on August 20, 2018. He is responsible for managing the day-to-day operations necessary to ensure that MSYSA achieves its objectives in the midst of the constantly changing youth soccer landscape. "Nathean brings a wealth of knowledge and experience working within a nonprofit setting," MSYSA Executive Director Flo Egan said. "His attention to detail while serving our membership will help us in moving forward to become the best we can be for our affiliates in all aspects of the soccer landscape. Nathean will lead our current office staff in the day to day operations making sure our membership has what they need for an all-around positive soccer experience." Nathean has over 25 years of experience working and volunteering in nonprofit youth sports as well as 10 years of operational and senior leadership experience. He has 30 years of coaching experience in soccer and youth sports. "I have a lifelong passion for the beautiful game, coupled with a deep-seated drive to pursue excellence in every facet of my personal and vocational life," Nathean said. 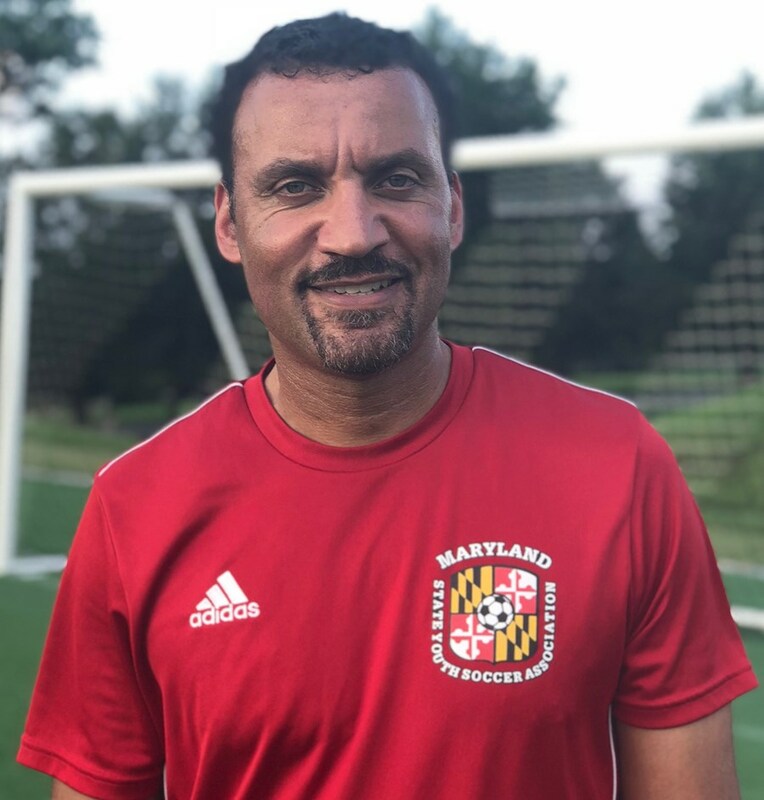 "It is this passion and drive that I trust will lead to dramatically improved services, programs and operational systems in ensuring that MSYSA serves the Maryland soccer community above and beyond its expectations."